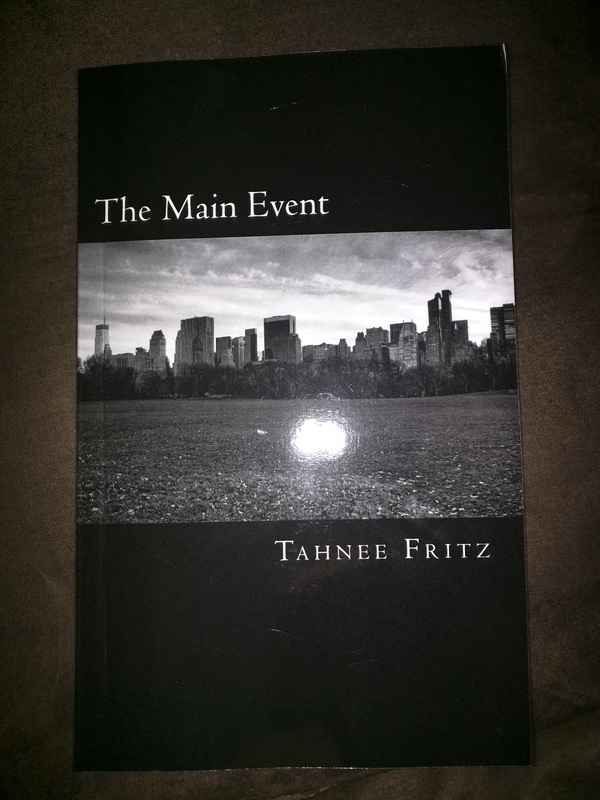 Since I am currently in the process of formatting and uploading the third installment of my zombie/vampire trilogy, The Main Event, I thought it was about time I show off the description that will be seen on the back cover of the book. I am pretty excited and thrilled with how this one came to an end and at the same time I am a bit sad to see this creation of mine come to an end. However, here is the description. I hope you find it enjoyable. 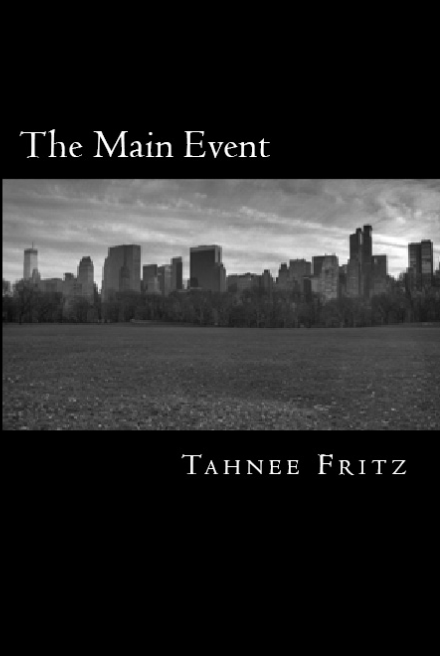 Cover Reveal for The Main Event! With the end in sight for the last book in The Human Race trilogy, The Main Event, I have finally created the perfect cover. I beleive it captures the depressing time that the story takes place during as well as being dark and mysterious. I am still editing right now, but I plan on having the release date to be sometime in March or April at the very latest.